 Since January 2017, Norfolk Rivers Trust (NRT) has been piloting ‘Your Fisheries’ – a catchment-based initiative that was developed by the Rivers Trust, with support from the Environment Agency and The Angling Trust – in the Broadland Rivers Catchment.  The project uses a web-based planning system to collate data, knowledge and evidence to formulate a working report on pressures facing the River Wensum in Norfolk. NRT is working with the Wensum Working Group to obtain data from anglers and wider fisheries stakeholders on pressures facing the River Wensum. These may include non-native invasive species, predation, water quality, fish stocks or habitat degradation. The overall aim is to investigate the issues further with relevant organisations.